RANCHO CORDOVA, CA. and BETHESDA, MD., September 8, 2017 — VSP Global has announced an investment in RightEye LLC, a leading health innovator that uses eye-tracking technology to revolutionize patient care and vision performance. The partnership will explore the expansion of cutting-edge vision care solutions designed to strengthen the tie between patients and their eye doctors. RightEye’s vision tests are game-based, requiring users to sit and follow graphics on a screen—from tracking a dot around a circle to identifying and blowing up aliens invading the Earth. The company’s cloud-based software then interprets the interactions and generates an instant report with details on visual speed and accuracy, visual processing, depth perception, dry eye and more. RightEye’s roster of customers includes hospitals, the U.S. military, Major League Baseball and over 100 independent optometrists across the country. Approximately 50 VSP network doctors currently utilize the RightEye technology in their practices. The partnership is one of several efforts underway in VSP Global’s innovation lab, The Shop, designed to test and identify new tools, solutions and opportunities for independent optometry. As part of the agreement, VSP Global has secured a seat on RightEye’s board of directors to better articulate the interests of private practice optometry. While timelines are established over the coming months, The Shop and RightEye will conduct ethnographic research with VSP network doctors to identify needs and potential product pathways. As a doctor-governed company, VSP Global® exists to create value for members and opportunities for VSP network doctors. VSP Global’s complementary businesses include VSP® Vision Care, the only national not-for-profit vision benefits company, which provides access to eye care for its 84 million members through a network of 40,000 member eye doctors; Marchon® Eyewear, Inc., one of the world’s largest designers, manufacturers and distributors of high quality eyewear and sunwear; VSP Optics Group, industry leaders in ophthalmic technology and lab services, providing custom lens solutions for the vision and lifestyle needs of patients; Eyefinity®, the eye care industry’s largest electronic health records and practice management software company, and VSP Omni-Channel Solutions, which creates connected consumer experiences designed to strengthen the relationship between VSP members and their eye doctors. To date, VSP network doctors have provided eye exams and eyewear at no-cost to over a million people in need through a partnership with VSP Global’s Eyes of Hope®. 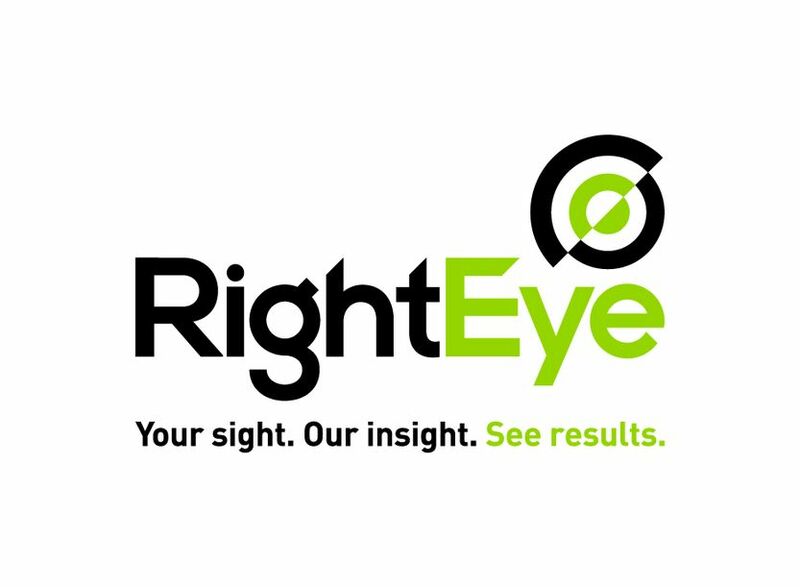 RightEye LLC is a health technology company using eye tracking and gaming to revolutionize healthcare and vision performance through an innovative, new kind of vision test. RightEye helps health care providers assess concussions, eyesight, brain and reading disorders, and performance issues in patients by following a science-based, metric-driven methodology. Using a cloud-based platform, RightEye generates reports within minutes to give doctors an objective, measurable way to view the quality of a patient’s vision and track the success of remedies such as vision therapy. RightEye customers include nationally recognized optometrists, hospitals, rehabilitation facilities, emergency rooms, professional sports teams and the U.S. military. For more information, visit www.RightEye.com and follow us on Twitter and LinkedIn.